To add a caption to an image (optional), click the "Add a caption" text below the image. 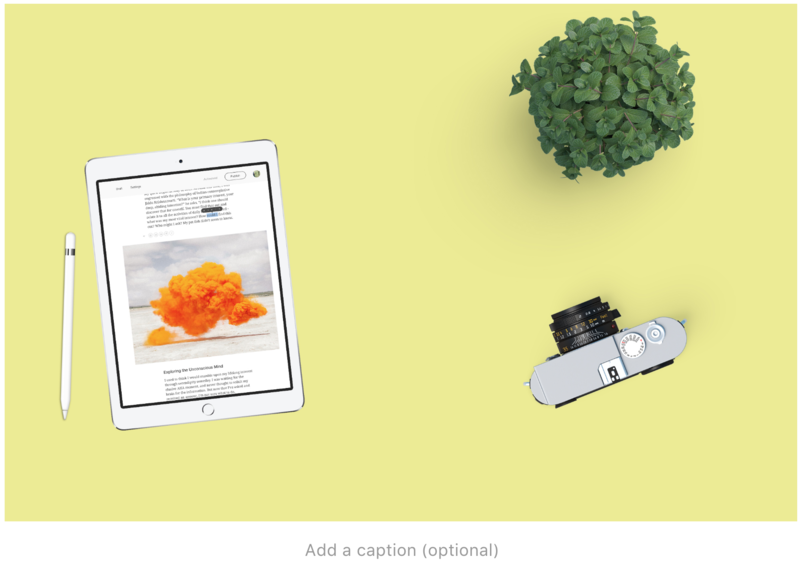 Start typing your caption and it will appear beneath the image. This is a great way to attribute the source of your photo.